Ah. Our first meal in the Old World. 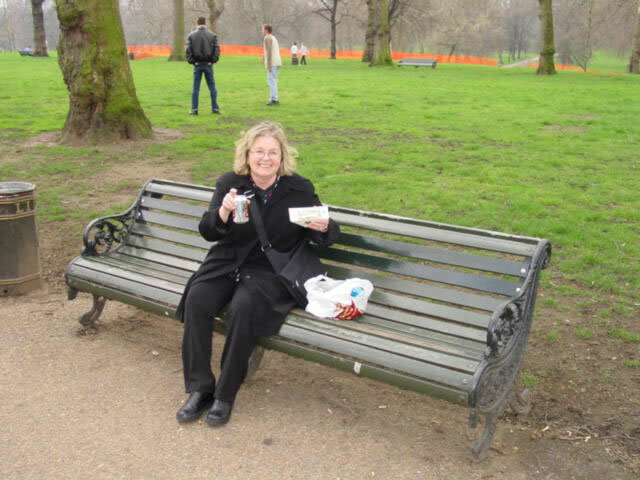 Sandwiches in the Park.